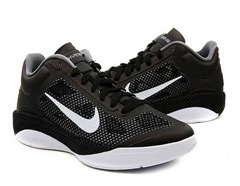 Basketball Reviews - In depth analysis of basketball shoes, equipment and news. In depth analysis of basketball shoes, equipment and news. Blake Griffin Kia Time Travel Commercials Are Genius!